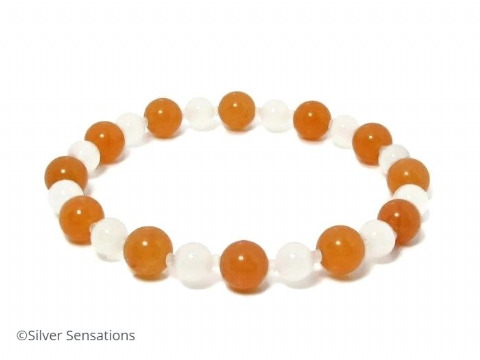 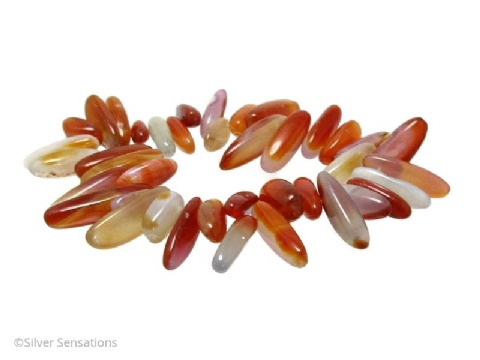 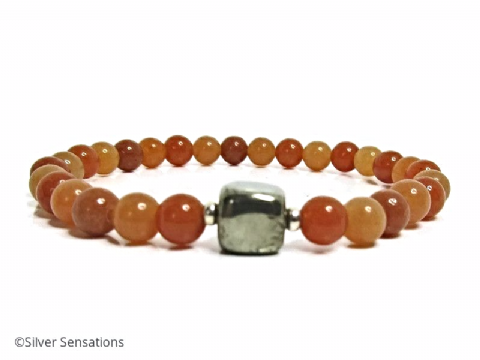 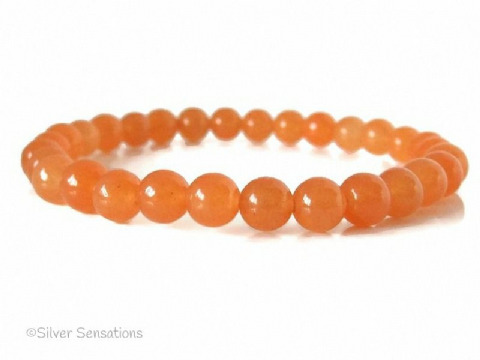 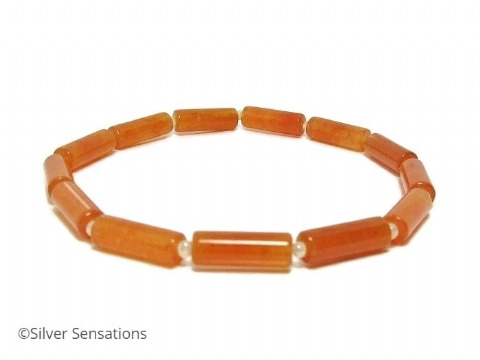 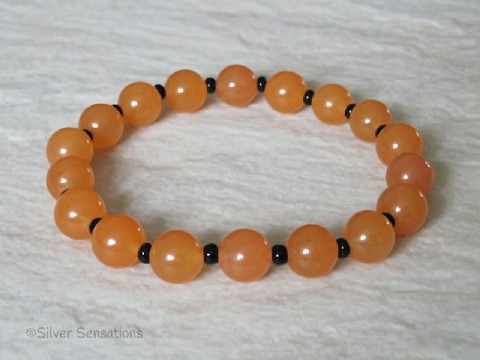 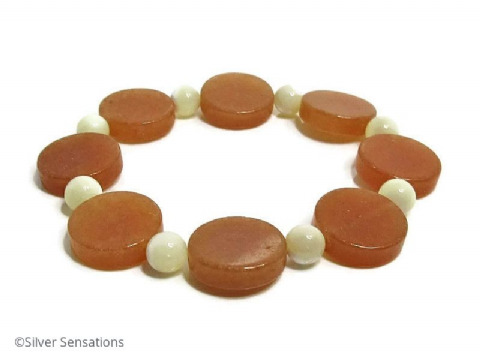 Choose a handmade beaded bracelet from this section of my fashion stretch bracelets which includes semi precious gemstones in shades of orange & peach. 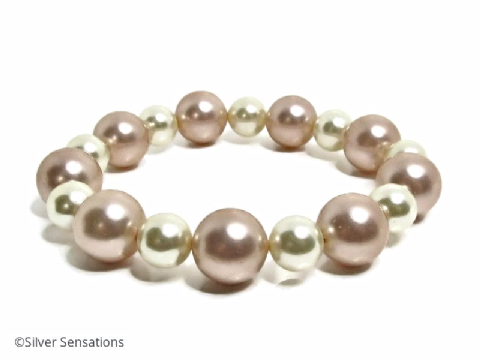 ​Please take into account that larger beads do wear shorter. 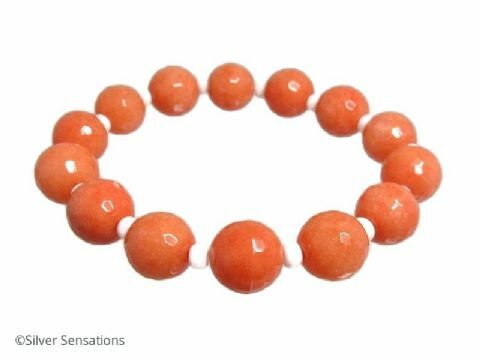 For these bracelets I've used: Red Aventurine, Carnelian, Orange Jade, Champagne Peach Shell Pearls, Yellowy Orange Jade & Swarovski Crystals.